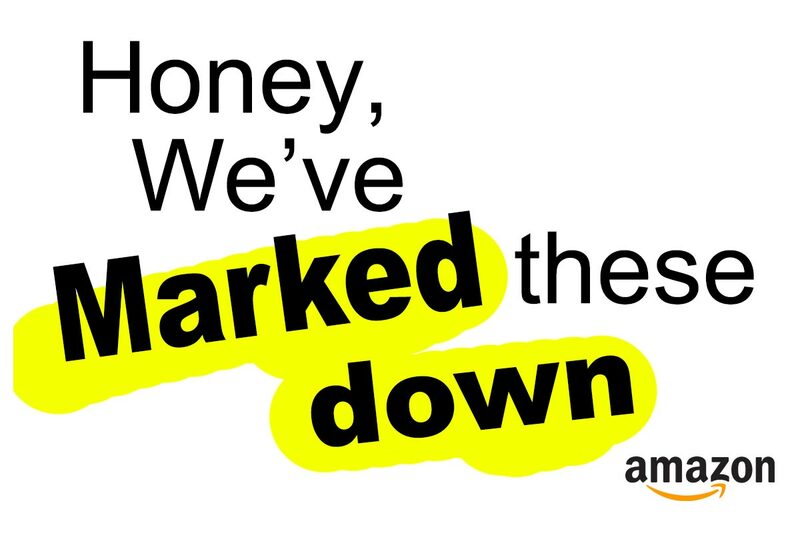 Steens® Manuka honeys are all UMF certified to signify authenticity and potency. 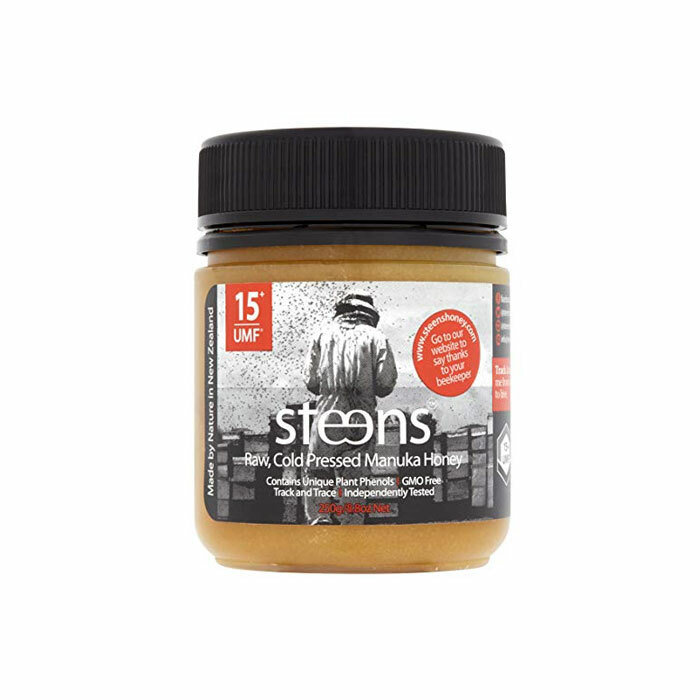 Whether you are looking for higher or lower UMF, Steens® has the perfect Manuka honey to offer you, from UMF 5+, 15+, 20+ to 24+. Unlike other honeys, Steens® Manuka Honey is cold processed, which means we that our honey is not subject to high temperatures during processing, thereby preserving the honey’s natural nutritional properties. With over 34 years of beekeeping experience, Steens® employs a unique filtering system that assures the retention of “Bee Bread” – a lacto-fermented, enzyme-activated food rich in B vitamins and amino acids – in our honey. Our honey is thus a super food at its finest. Steens® also gives you the ability to trace your honey to the hive where it was collected. Simply follow the trace code on your label and discover the location where the bees collected your honey! Order your Steens® Manuka Honey today, and discover what it’s like to dip your finger straight into the honeycomb!